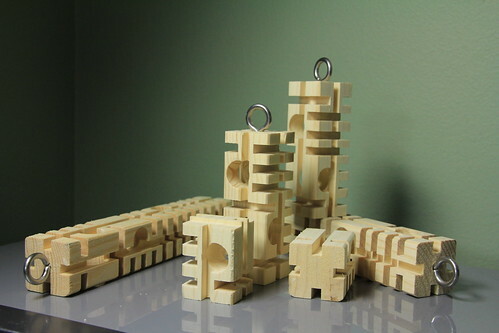 Home » Search results for "enrichment foraging"
Kris Porter’s Fantastic Foraging Blocks Are Here! 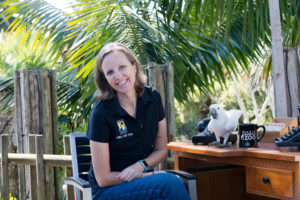 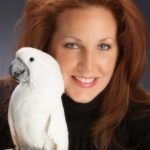 Pamela Clark, in addition to being a certified veterinary technician (CVT), is an author, speaker, and parrot behavior consultant with a special interest in feather destructive behavior, training, flight and nutrition. 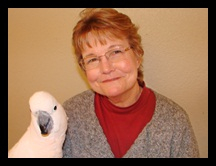 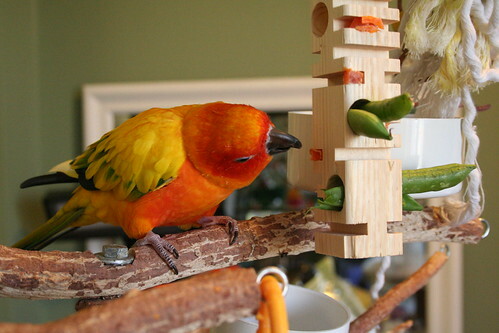 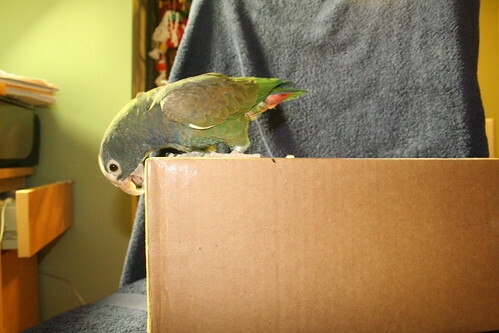 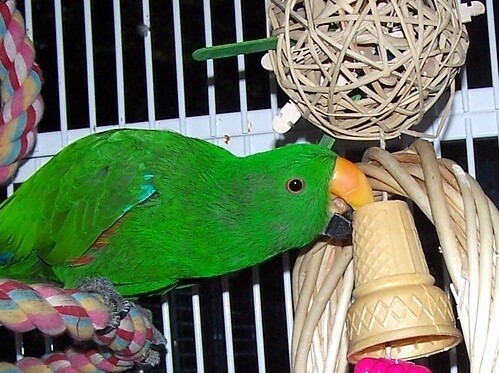 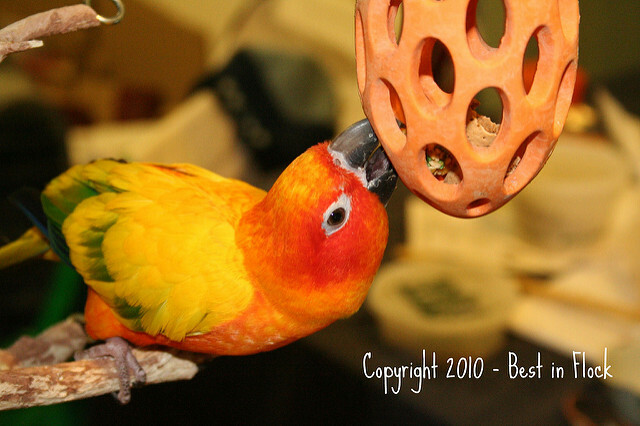 As a parrot behavior consultant, Pam focuses on coupling improvements in husbandry and nutrition with the most positive and most effective behavior modification strategies….